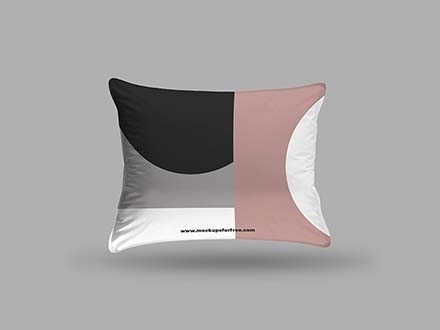 We all have our own morning rituals; some prefer to drink a strong cup of coffee while checking up their phone in silence, others would rather have breakfast with a close friend, while some would prefer spending their morning reading a book, and drinking a warm cup of tea from their favorite mug in bed. Did you know tea is the second most consumed drink in the world after water? Cultures all around the world consider tea time a sacred ritual; so something of that importance should be poured in a special mug. 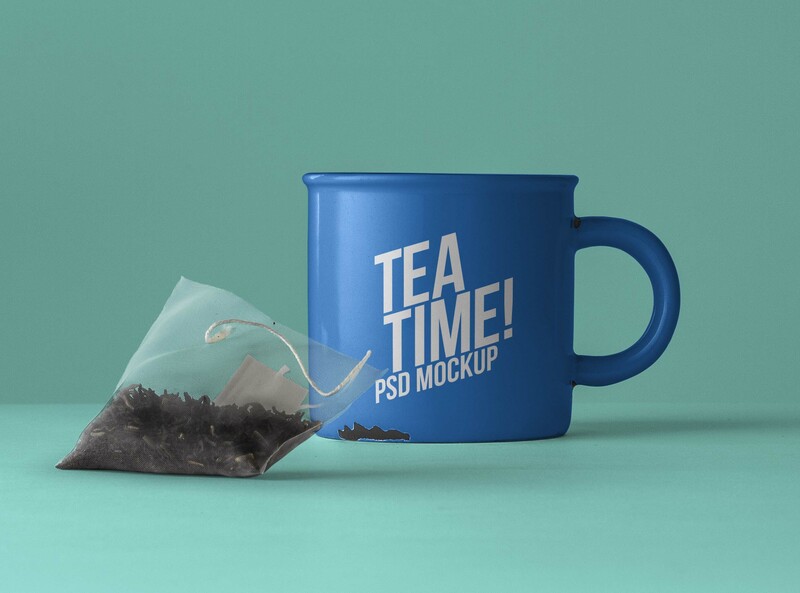 That’s why we’re bringing you today a free PSD tea mug mockup. 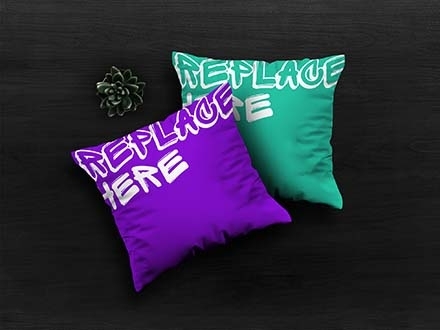 It will help you display your design on a tea mug before actually printing it. 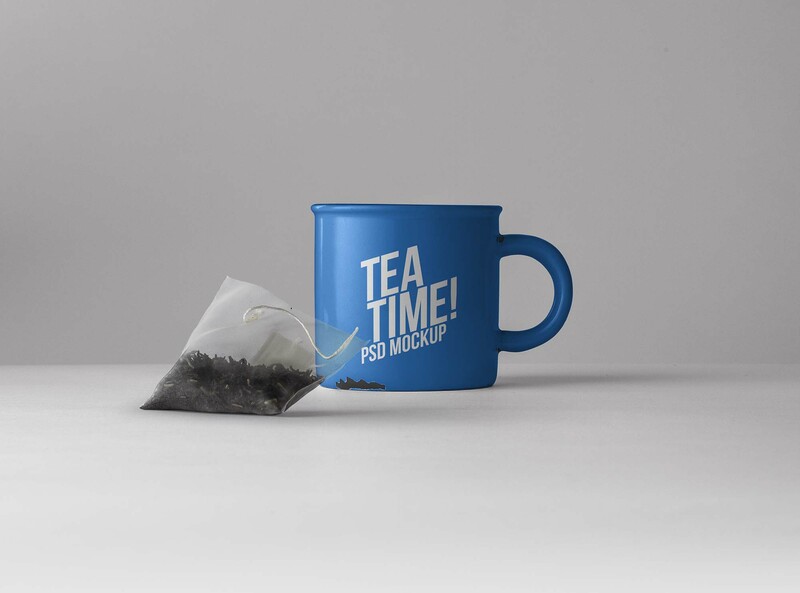 The psd is fully editable so you can change the background and the mug’s color, it’s perfect for tea shop branding projects, or a personal gift for your tea addict friend; you can print out their name in a lovely font with some patterns around it. 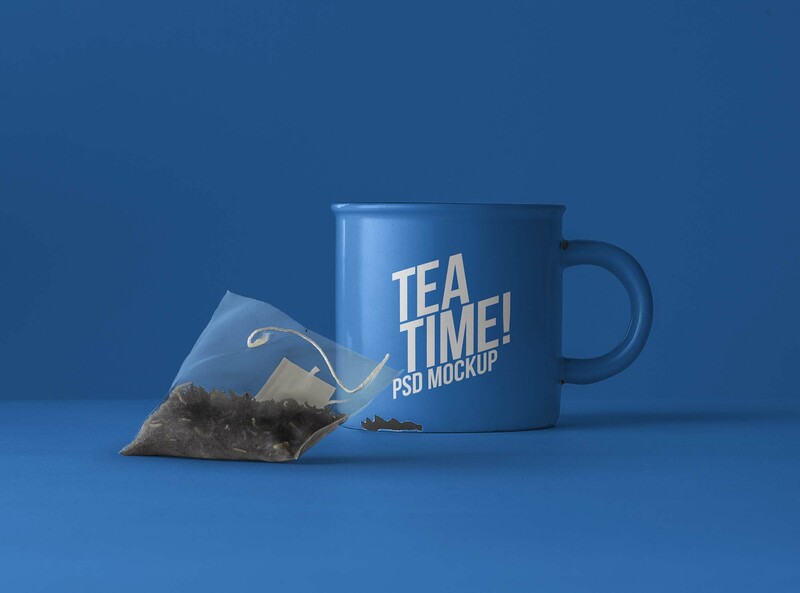 Thanks to Pixeden for sharing this useful tea PSD mockup and making tea time even more pleasurable.